Operating Cisco Application Centric Infrastructure done! 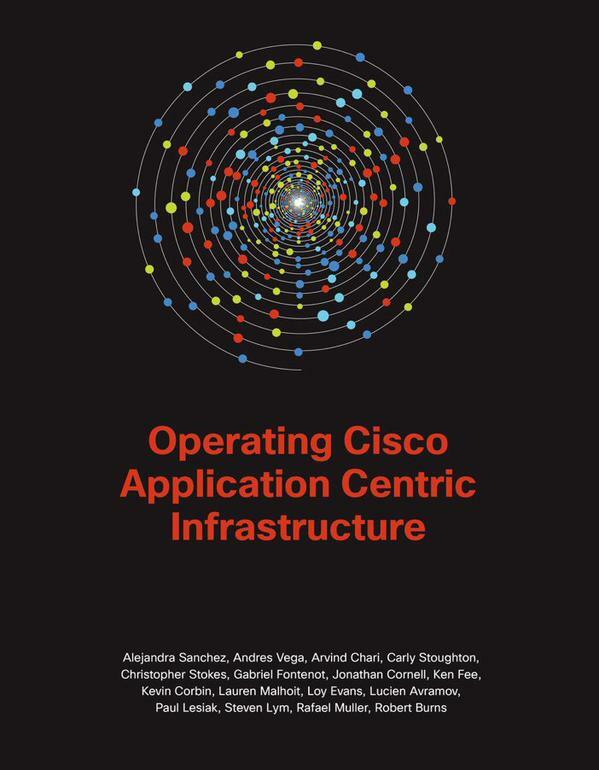 It’s just after lunch at the Cisco campus in Milpitas and the latest handbook on Application Centric Infrastructure (ACI) is complete. And it’s an amazing accomplishment at 450 pages. 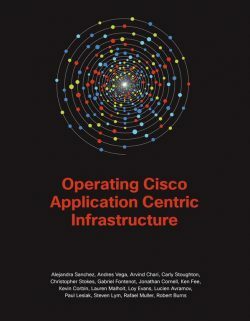 This is the second book about ACI and we are told to expect more (whether they will be produced through Book Sprints as well, is yet to be decided). and video testimonials of some of the participants here on vimeo.